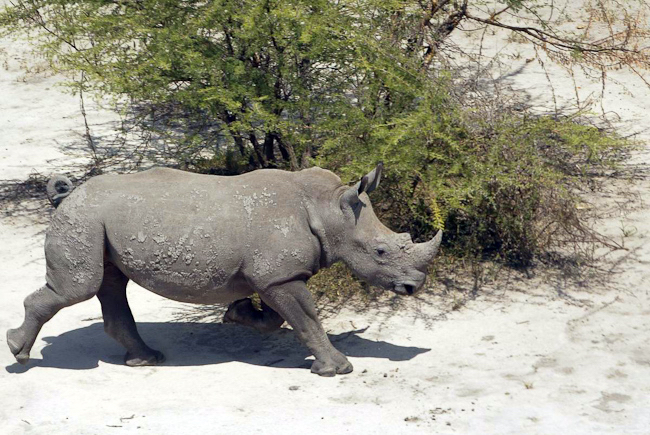 Three national parks and seven game reserves that are wildlife shelters occupy 17% of the land area of Botswana. The three national parks are the Chobe National Park, the Nxai Pan and Makgadikgadi National Park and the Kgalagadi Transfrontier Park. 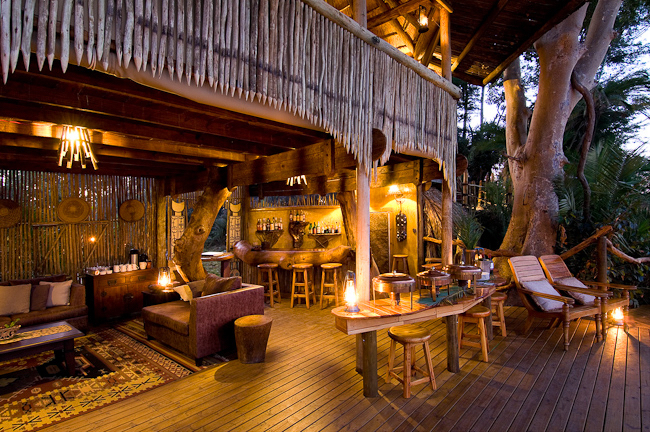 The seven game reserves are the Central Kalahari Game Reserve, Gaborone Game Reserve, Khutse Game Reserve, Mannyelanong Game Reserve, Maun Game Reserve and Moremi Game Reserve. In addition, a number of small privately owned reserves are maintained. 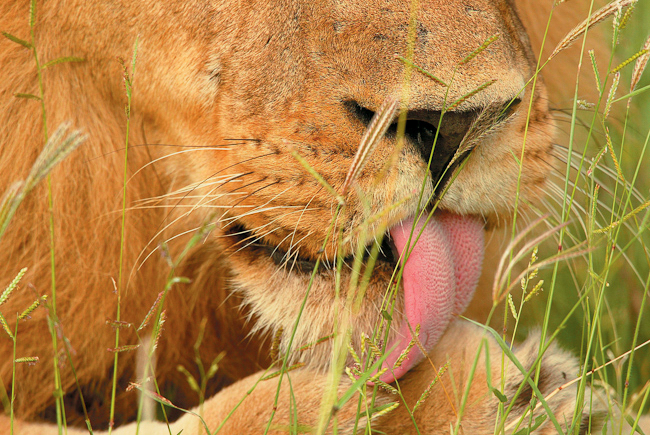 A Botswana safari is a fantastic choice for getting up close and personal with the big game of Africa. 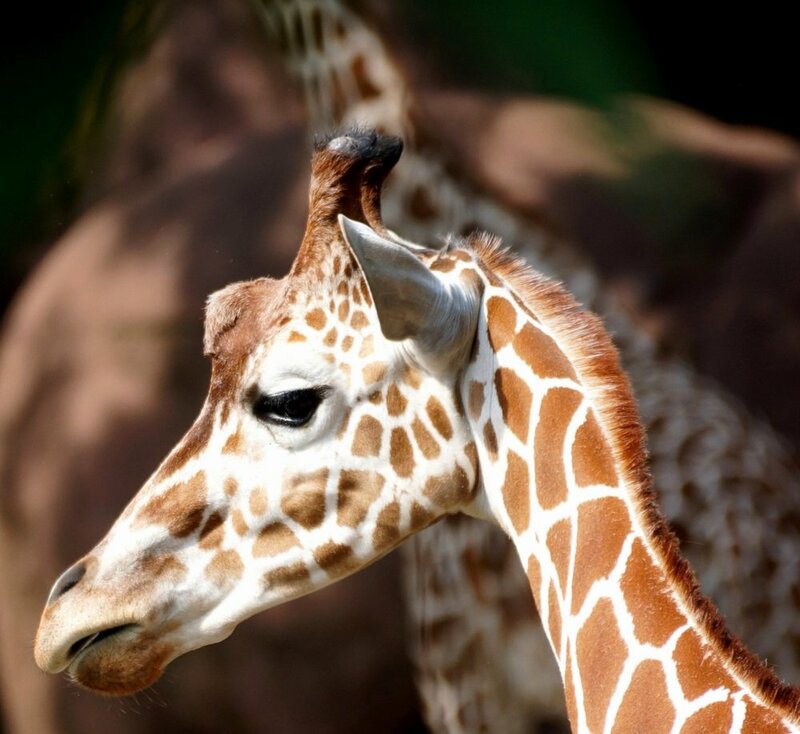 The main reason for this is because its natural features help to concentrate vast numbers of fauna as the dry season intensifies between June and October and water becomes increasingly scarce. 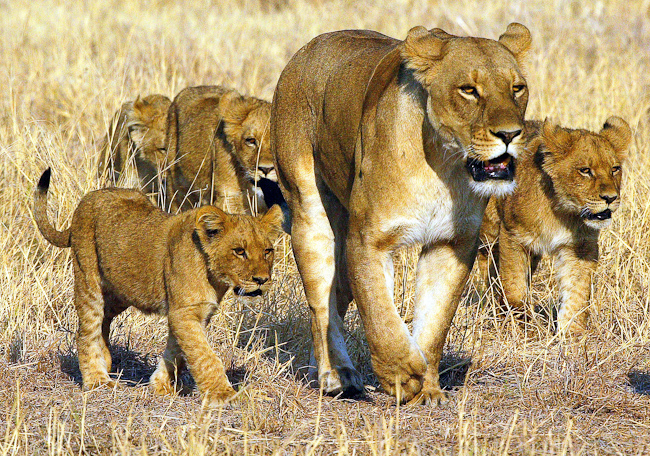 The country’s exceptionally low population density and high proportion of protected areas also ensure that there is limited encroachment on habitats vital to the sustained health of the populations of lions, leopards, cheetahs, caracals, rhinos, hippopotami, crocodiles, giraffes, zebras, primates, bat-eared foxes, wild dogs and antelope such as the kudu, impala and lechwe. And this is by no means an exhaustive list! Therefore, providing you go in the dry season you are likely to see plentiful wildlife - though exactly what you see will depend on the specific area you visit. 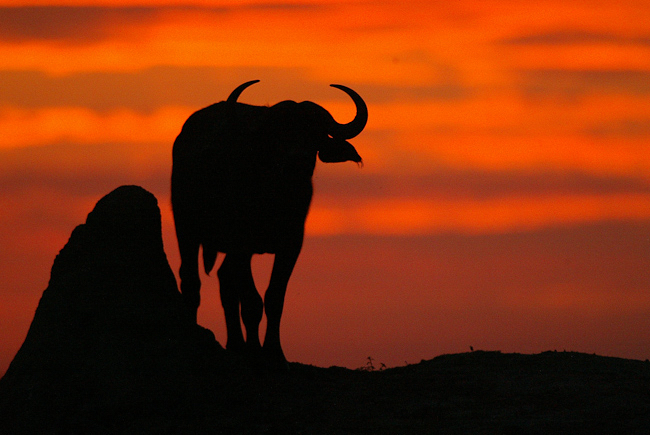 The riverine environments of the Okavango Delta and Chobe National Park tend to attract the biggest number and widest range of wildlife, but the Makgadikgadi Pan and the Kalahari also attract an eclectic cast of beasts and birds. Naturally, luck also plays a part, but the knowledge of our experts on the ground will, of course, help to maximize your chances of seeing the biggest and best wildlife Botswana has to offer. 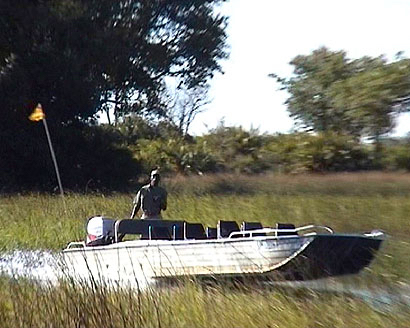 The Okavango Delta effectively functions as a wildlife funnel. 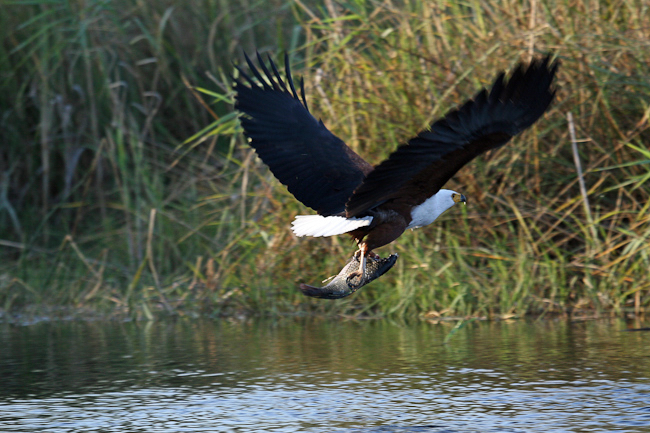 During the wet season the waters of the Delta spread out like the roots of a tree, but as the dry season bites the waters begin to recede, pulling many migratory species and their predators back towards the north-western corner of Botswana, and leaving many others to roam a maze of island havens further out in the Delta. 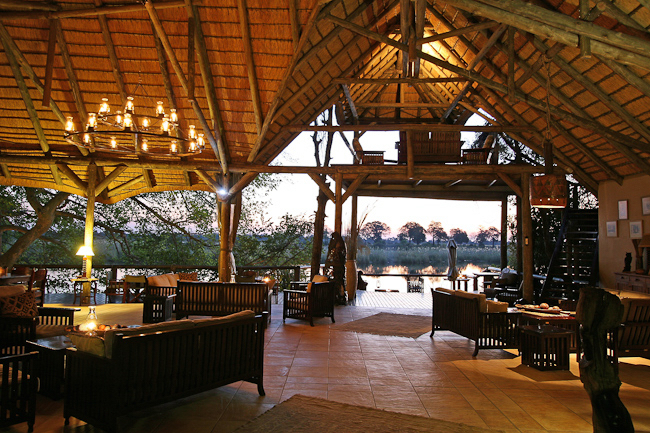 The Moremi Reserve’s floodplains and waterways dominate the central and eastern areas of the Okavango Delta. Here, the Mopane Tongue and Chief's Island stand out as the major landmasses – and they are veritable animal magnets in the dry season. 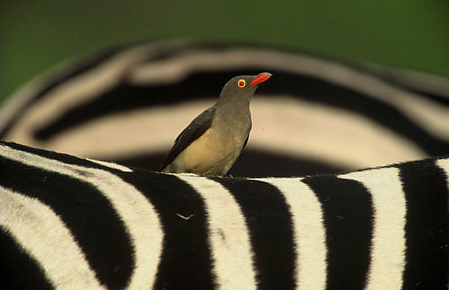 It is here that you are most likely to see the Big Five, as well as rare antelope such as the swamp-swimming sitatunga. Chief’s Island is also the prime place to see rhino and big cats – lions, leopards and cheetahs are all regularly sighted here. 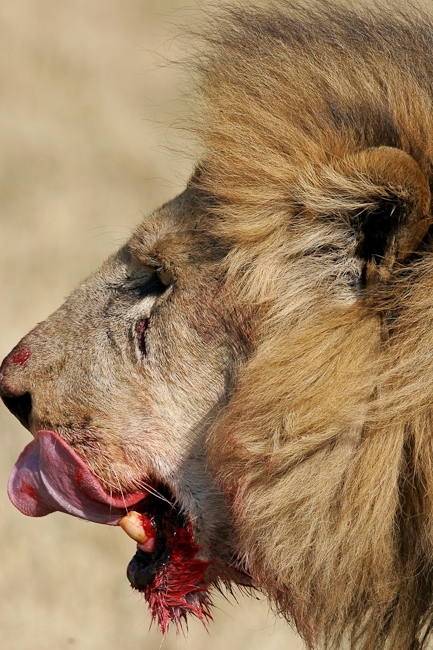 Just north of the Moremi Reserve are the Duba Plains, where a National Geographic team observed a pride of lions predating on a herd of buffalo over a two-year period. According to the report, every month the lionesses of the Tsaro pride killed on average 22 buffalo (from a herd of more than one thousand animals) – literally running straight at their prey in the gathering gloom of night. 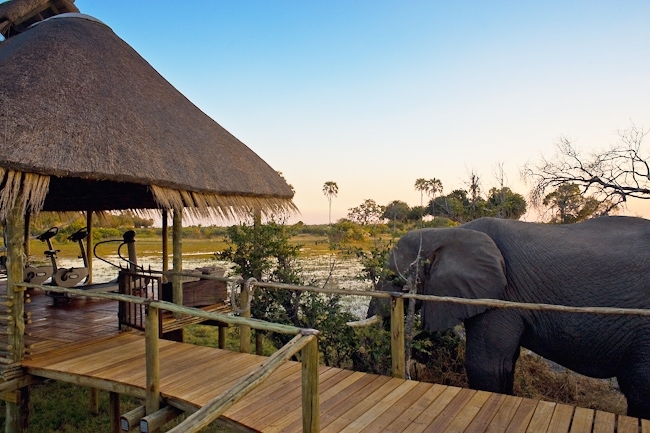 To the east of the Okavango Delta, the Savuti Marsh area of Chobe National Park – with its savannahs and grasslands – is also an outstanding place to witness the real wonders of the natural world. 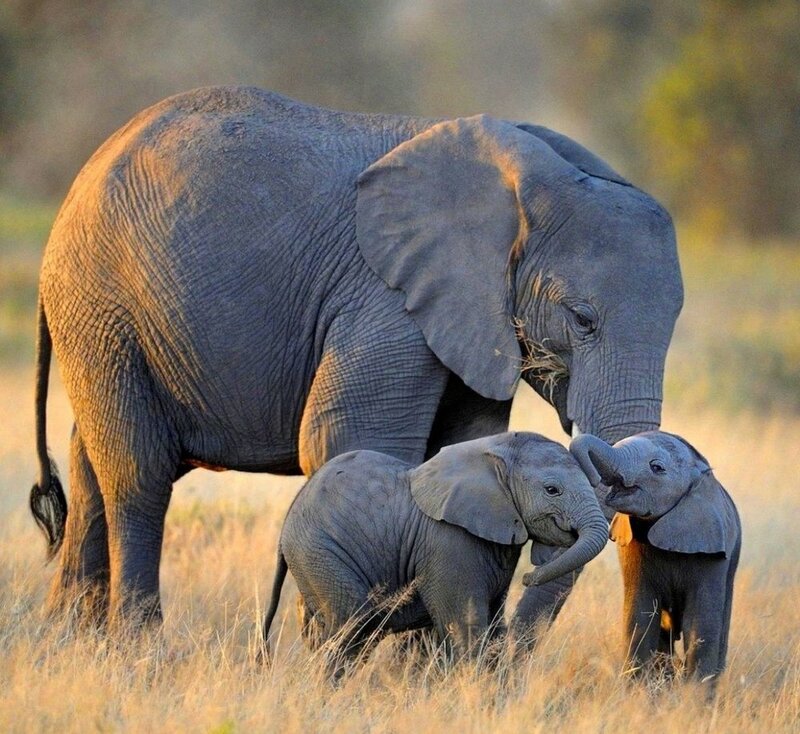 Here, during the dry season, there are regular sightings of the thousands-strong elephant population rumbling through the lush landscape, as well as warthogs, wildebeest, zebras and hyenas. Baboons and vervet monkeys also range across Chobe and into the Okavango Delta. Be warned that the vervet monkey tends steal the primate limelight, courtesy of its bright blue scrotum! 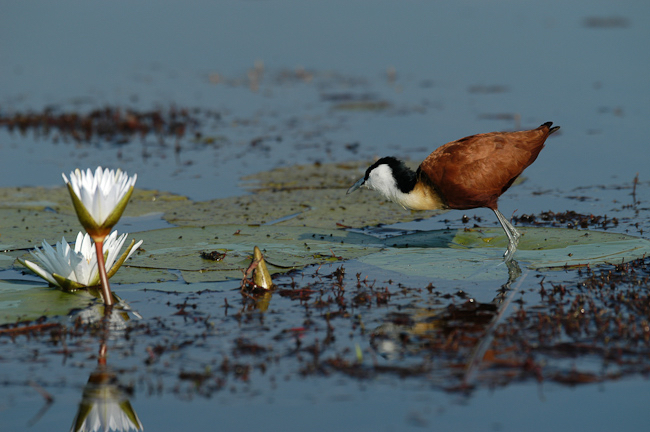 During the rainy season, the rich birdlife of Botswana comes colourfully to the fore in Chobe and on the Okavango Delta. Nearly 600 different types of bird can be found in Botswana – among them the ostrich, flamingo and the cattle egret with its slicked ginger Mohawk. Flamingos are also regularly seen in the Makgadikgadi salt pan during the rainy season, while during the dry season on the salt pans and in the Kalahari you may also see meerkats, porcupines, black-backed jackals and aardwolves – an insectivorous, sticky-tongued relative of the hyena. 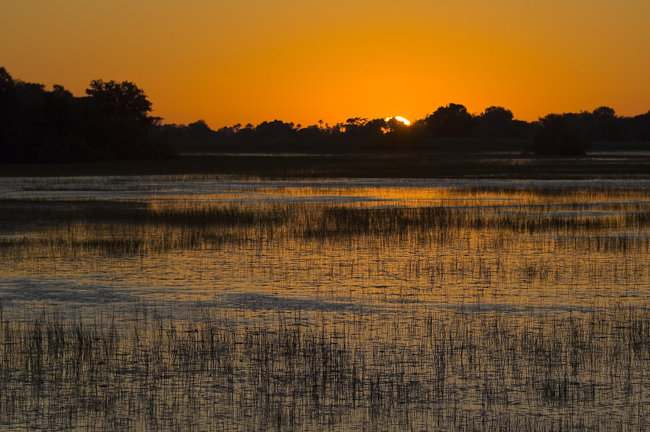 In the north-west, the Okavango River drains inland from Angola to form the Okavango Delta. 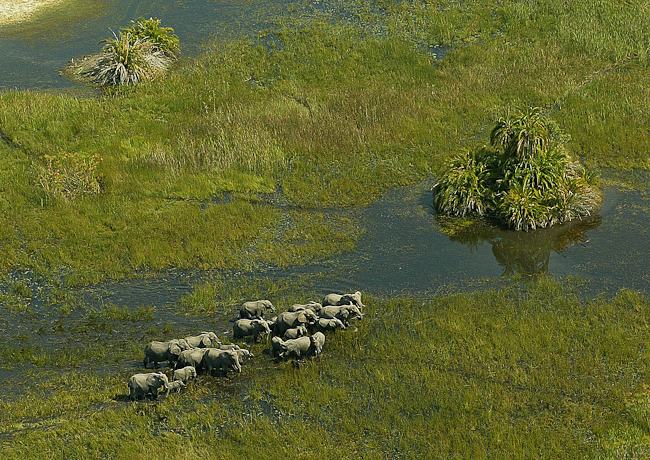 The Okavango Delta is one of the largest inland deltas in the world. It provides sustenance to a rich profusion of wildlife, and it is still in its natural state - unspoiled and unpolluted. 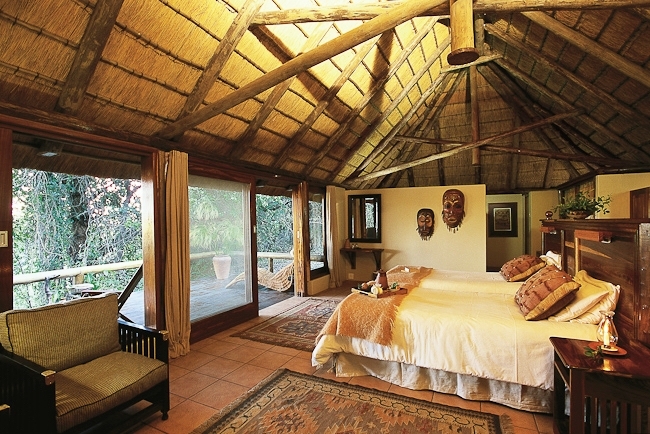 The Okavango Delta is one of the most inspiring and awe-inspiring wilderness locations in Africa, if not the entire planet.Safaris and game watching are the most popular activities in the park and possible animals to be sighted include cheetahs, zebra, giraffes, elephants, crocodiles and rhinos to name only a few. In this Delta, dry land mingles with wetland. It has marsh, river, grasslands, riverine forests of palms, islands, flood plains and lagoons. 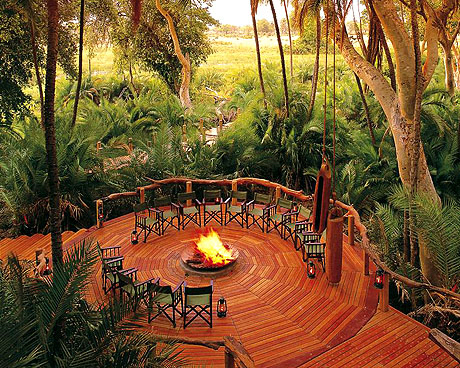 In fact, the Okavango Delta is an Oasis situated within the Kalahari Desert, and is part of the larger geographical network which embraces Moremi Game Reserve, Chobe National Park, Makgadikgadi and Nxai Pans and Mababe Depression. The seasons in Botswana are indistinct. Rains generally start in October or November and persist through to March or April. Within that period there may be long dry spells. In April, temperatures begin to fall and May is generally regarded as the first month of the dry, cool winter, characterised by clear sunny days and cold nights.Spring begins in August and temperatures rise rapidly during the hot, dry period of September, October and November until the rains again break. The unit of currency is the Pula. The Visa & MasterCard are widely accepted. English is the official language. Setswana is the local language. Sun block lotion, sunglasses, hats and insect repellents are essential. Binoculars are an absolute must!